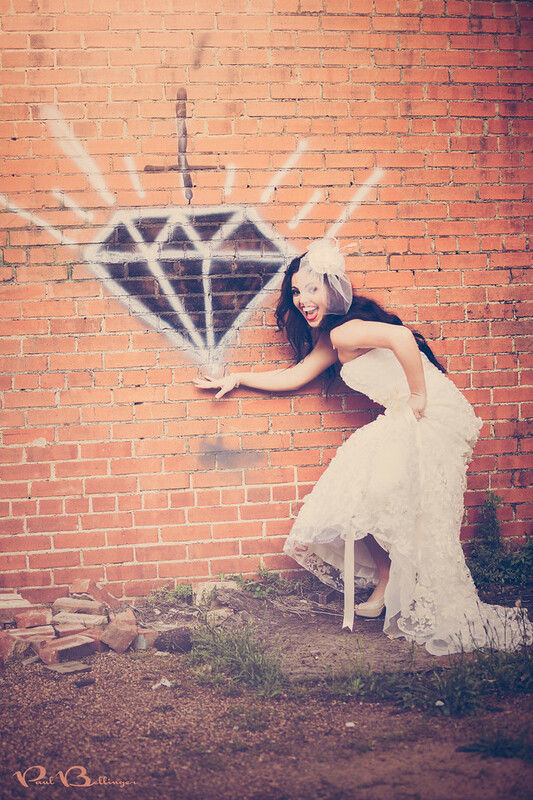 PAUL BELLINGER PHOTOGRAPHY: MONTANA WEDDING PHOTOGRAPHER - RING BLING! I’m sticking with the vintage mood for a lot of Emily’s bridals because she just has such a classic beauty I think it fits well. I made this one a little grittier to match the setting. Thanks Emily and Sarah Williams for letting me tag along for this session! If you haven’t already, check out Montana wedding photography by Billings Montana wedding photographer Paul Bellinger www.paulbellinger.com. Contact Montana wedding photographer Paul Bellinger for dramatic fine art wedding photography for your Billings Montana wedding or any wedding destination.